Xinzhi Zhang is a program director in the NCATS Division of Clinical Innovation, where he manages a portfolio of Clinical and Translational Science Awards (CTSA), including the CTSA National Center for Data to Health. He is also a lieutenant commander in the U.S. Public Health Service Commissioned Corps, an elite group of public health leaders who respond to national health crises. Zhang joined NIH in 2012 as a program director in the National Institute on Minority Health and Health Disparities’ Division of Extramural Scientific Programs where he provided leadership for scientific program development and project management on minority health and health disparities research. Prior to that, Zhang had joined the National Center for Infectious Diseases’ Office of Surveillance at the Centers for Disease Control and Prevention (CDC) in 2003 as a Steven M. Teutsch Prevention Effectiveness Fellow. From 2005 to 2012, he was an epidemiologist in CDC’s National Center for Chronic Disease Prevention and Health Promotion’s Division of Diabetes Translation. 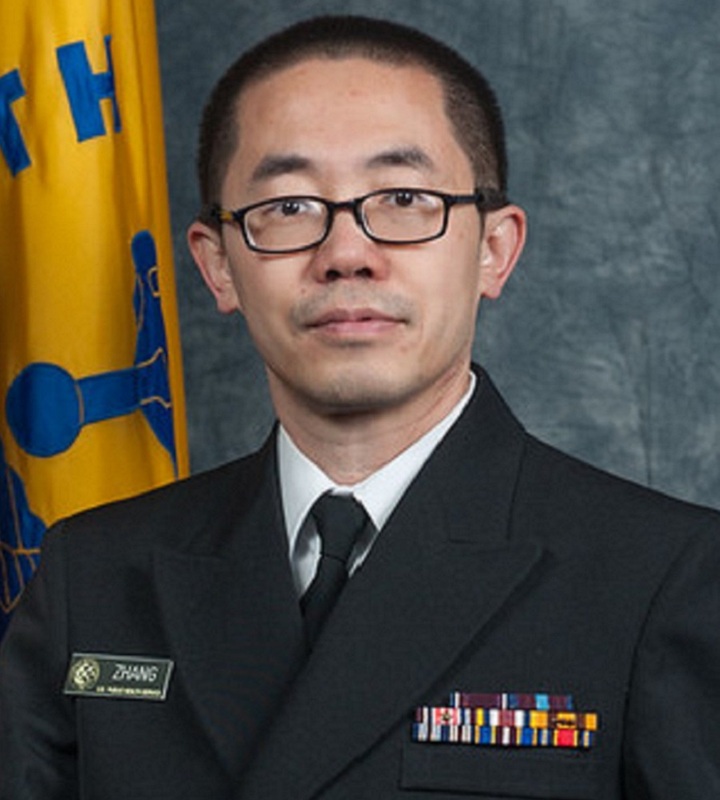 Zhang has authored papers for inclusion in CDC’s Morbidity and Mortality Weekly Report, as well as book chapters, and he has had more than 60 articles published in peer-reviewed journals, including the Journal of the American Medical Association, the American Journal of Public Health and the American Journal of Preventive Medicine. Currently, he also serves as an associate editor of Health Equity. Zhang received his M.D. from Peking Union Medical College in 1998 and his Ph.D. in health services administration from the University of Alabama at Birmingham in 2003. Zhang has broad research interests that include data science, health informatics, clinical epidemiology, health services research and their applications to promote health equity. Big Data Science: Opportunities and Challenges to Address Minority Health and Health Disparities in the 21st Century. A Strategic Framework for Utilizing Late-Stage (T4) Translation Research to Address Health Inequities. Socioeconomic disparity in use of eye care services among US adults with age-related eye diseases: National Health Interview Survey, 2002 and 2008. Prevalence of diabetic retinopathy in the United States, 2005-2008. Obesity prevention and diabetes screening at local health departments.